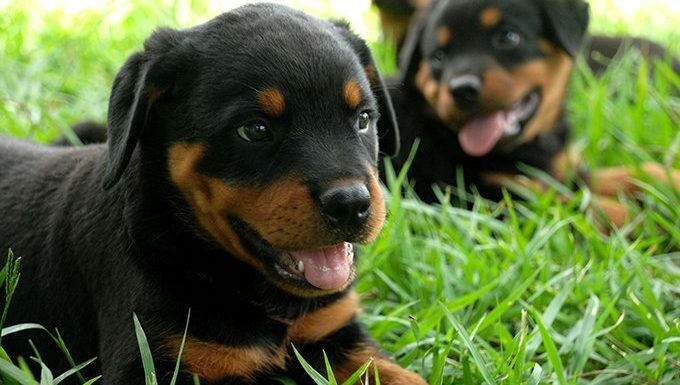 Rottweiler puppies sure are cute, as you already know if you’ve seen the pictures above. Unfortunately, Rottweilers, like Pitbulls, have an unfair reputation that precedes them. Like any breed, Rottweilers can be aggressive and territorial if not properly trained or socialized. 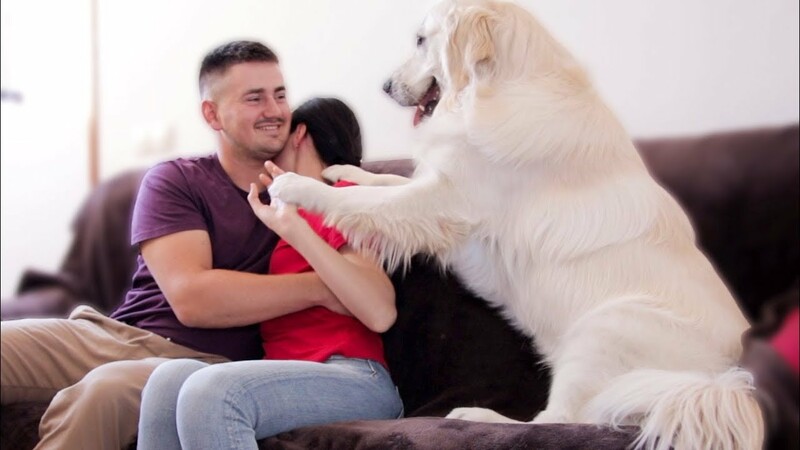 Luckily for you, aggression is not a trait this breed is known to have–they are actually known as loving, loyal goofballs who are eager to please their families. 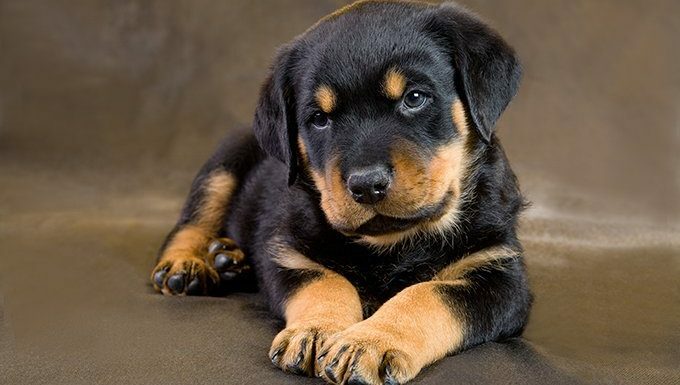 If you are thinking about bringing a Rottweiler puppy into your life, here are a few things you should know and consider ahead of time. 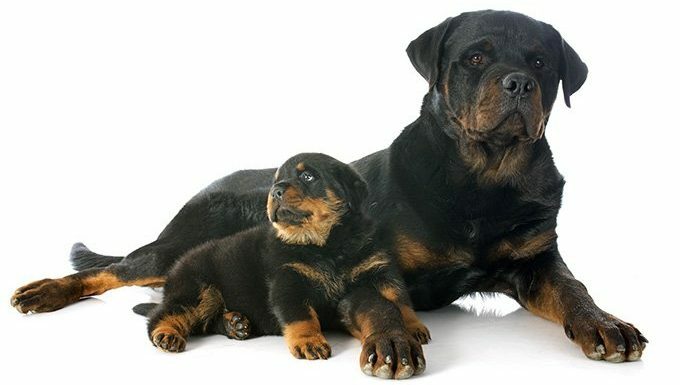 This protectiveness is where Rottweilers get their bad reputation of being overly-aggressive. Despite this innate need to protect, Rottweilers can be open to meeting new people and pups if properly socialized. If you want a little Rottweiler puppy, be sure to set up lots of play dates with both people and animals. I;m sure they won’t mind the extra snuggles and “Awwwws!” that they get on said play dates. 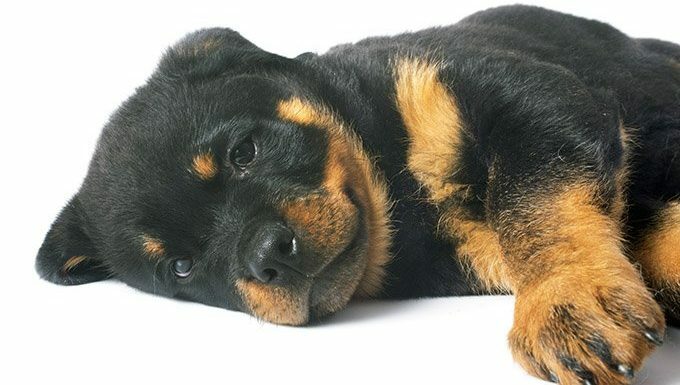 While your Rottweiler puppy may only be around 15 pounds at eight weeks, they are going to grow into a smart, strong, and big dog. Rottweiler pups need loads of physical stimulation. 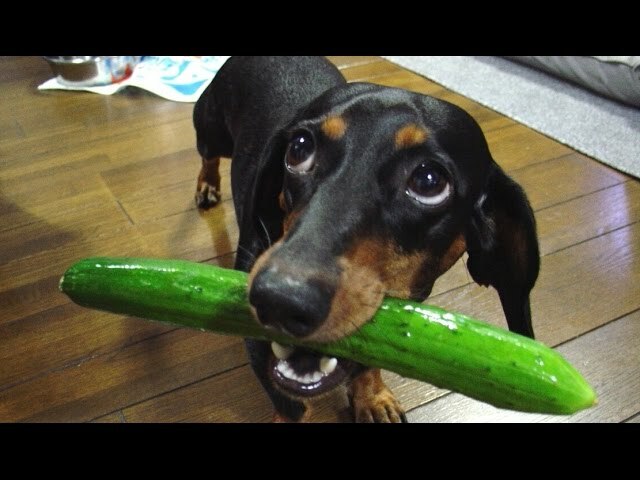 This breed loves to wrestle and get plenty of fetch in. Rottweiler puppies also enjoy obedience training. 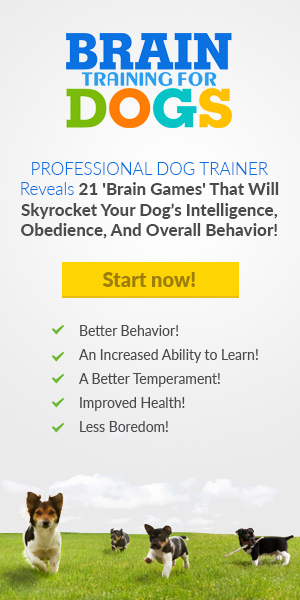 They are the thought to be one of the world’s smartest breeds, after all! 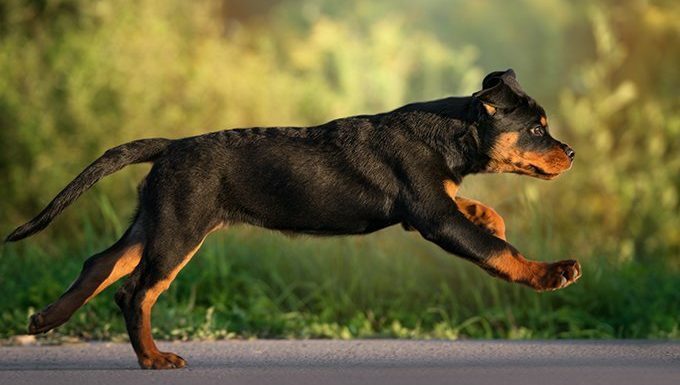 If you consider yourself active, a Rottweiler pup may be right for you. Burps, drools, and a bit of gas from the rear end may not be something every Rottweiler pup experiences, but it is common for the breed. We think all of the cuddles, exercise, and slobbery kisses your Rottweiler puppy will give you make up for their occasional ability to clear the room. Sometimes they act like little pups when they are leaning on you. Full grown, your Rottweiler puppy will be anywhere between 100 to 130 pounds. They have the tendency to lean on people because they were bred to help herd cattle. By nudging you, they are trying to lead you to the treats, just like they would lead a cow to a pen. Rottweilers can also think they are lap dogs and have no issue making your stomach their pillow. Despite their short coat, Rottweilers can make an apartment with hard wood floors look like a shag carpet in a matter of days. Daily brushing and weekly baths will help cut down on the amount of fur that ends up everywhere your Rottweiler pup sits. Remember, you can find just about any breed of dog you are looking for at a shelter or rescue. Check out DogTime’s adoption page that lets you search for dogs by breed in your area.